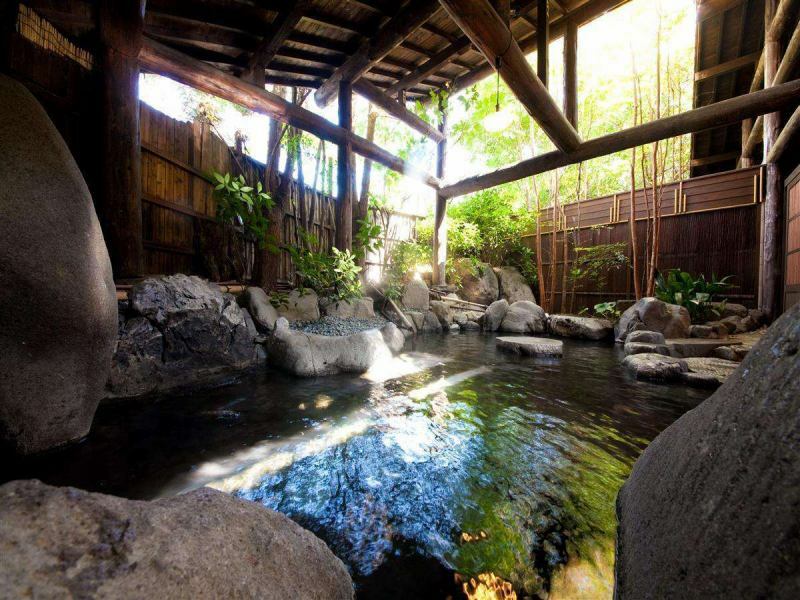 Both male and female outdoor baths are fresh natural hot springs so that everyone can use it comfortably at any time. Apart from that, family bath can be used. For male and female outdoor baths, springs spring up from the roots of the Muku tree of a thousand hundreds of years, and on a sunny day, Mt Yufu can be seen from above the hedge. Since we have a server in front of the dressing room, why do not you have a "cup of tea" in the bath?Juice is available for children as well. Family hot water has become new! Please relax and take a bath in a private space. TV also comes with family bath. We also accept a day trip plan lunch and room break. Check out will be 14:00. 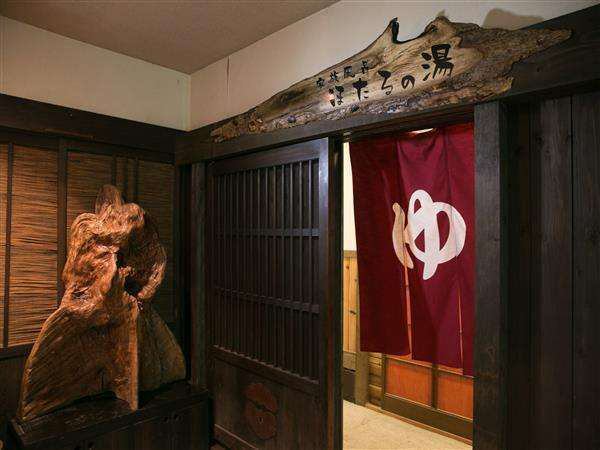 One adult will be accepted from more than 2 people from 6,480 yen (hot spring tax 70 yen). ※Reservation required.Please make a reservation in advance.